Seventeen grand slam singles titles, 88 career titles and 302 weeks as the world number one – these are just a few of the plethora of records that Roger Federer holds – unfortunately, he will not be adding to that list any time soon. With Roger Federer signalling an end to his 2016 campaign, it rubberstamps one particular fact – he will never be able to win the Olympic Gold. Niggling knees and a wobbly back have manifested a southward spiral for the tennis great over the course of the last few months, who is set to miss a second grand slam of the year at the forthcoming US Open after having participated in 65 consecutive grand slam events since 1999. 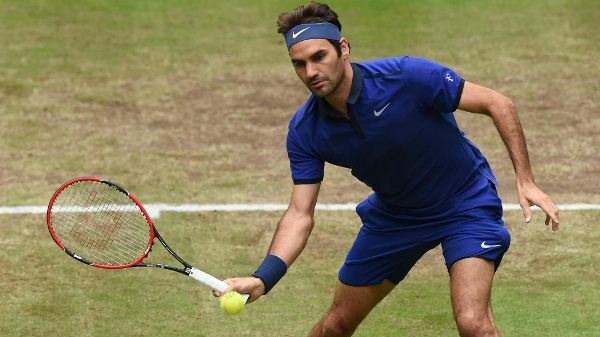 Federer’s health, especially his fragile knees, were the focal talking point amongst not just his fans, but tennis enthusiasts upon his return to the grass courts of Stuttgart, Halle, and eventually London, after a pull-out at the French Open. 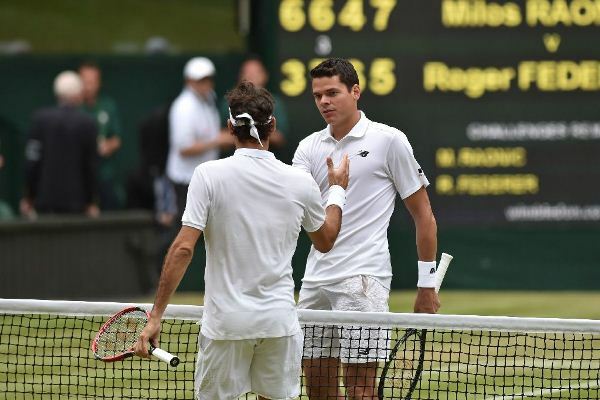 Despite reaching the semi-finals where he was ousted by an unheralded young Canadian named Milos Raonic at Wimbledon, it was Federer’s fall in the fifth set that become the talk of the town – had he injured himself during the course of the tumble? Nobody can definitively say that he had, but psychologically it must have dwelled upon Roger that his time, quite possibly, at the top is over. A man who dominated tennis with an iron fist from 2004 to the latter end of 2007 will end 2016 without a title. This is probably the first time his trophy cabinet will not showcase any memorabilia since his novice circuit days in 2000. Despite all the injuries and knee operations, Roger Federer’s insatiable appetite and hunger for tennis can be summed up from the aforementioned statement, which resonates his eagerness to continue playing for a couple of years. However, numerous astronomical situations will arise for Federer once he returns at the start of the 2017 season. Firstly, he will drop out of the top 10 ATP rankings for the first time since October 2002. 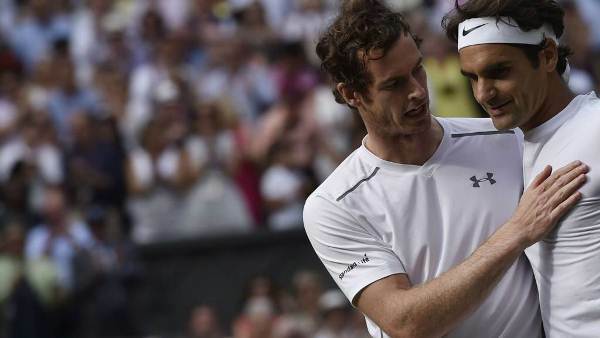 This means Federer will no longer get the benefit of playing against lower seeded players in order to progress to the latter stages of a tournament, since he might have to face the likes of Novak Djokovic, Rafael Nadal and Andy Murray early on. This could very likely lead to an early exit. 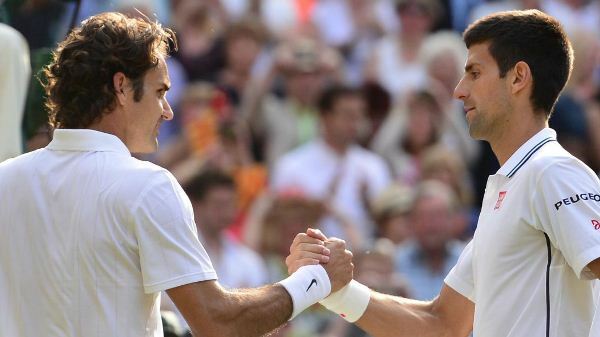 Secondly, even if Federer manages to squeak his way past any of them, there are a growing number of players who no longer fear the Federer persona. They will take it upon themselves to get one over the Swiss, so it may not be easy winning tournaments, and eventually, get back his world ranking. Lastly, it is possible that his knees and back may prove to be problematic for him upon his return. He will not be entirely fit to play matches and it is quite likely that these two ailing body parts may have already given up on Federer. No matter how much he tries to convince himself, fatherhood and a weakening body have not just knocked on Federer’s door, they’ve broken through it. For those of us who were lucky enough to watch the Swiss play were almost always treated to a master class performance by him. A forehand caressed with such elegance that it seemed to float on the court and a swashbuckling backhand – a shot that encapsulated Federer’s entire game as if it were an oil painting. 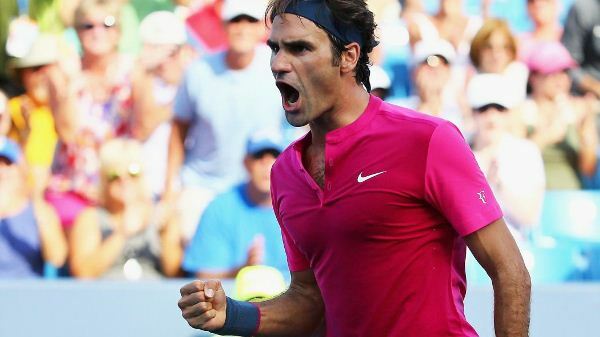 This year may have very well seen the last of Roger Federer. A waning body combined with tough losses next year could lead to an early retirement program. However, this is Roger Federer we are talking about; hoisting the white flag due to injuries is certainly not an option for him. 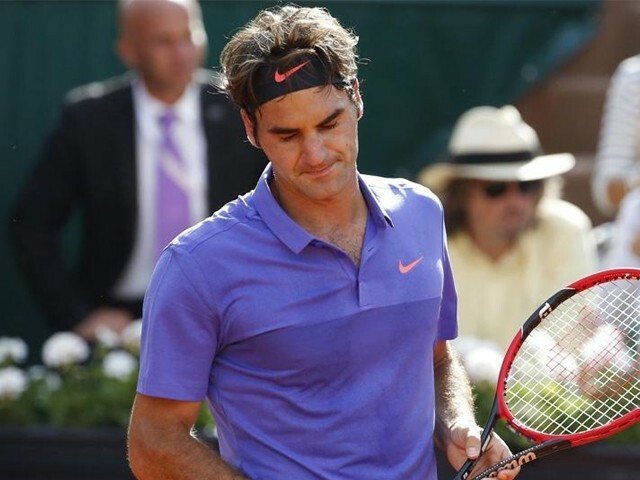 Do you think it is time for Roger Federer to retire?